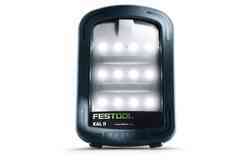 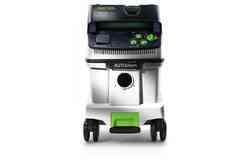 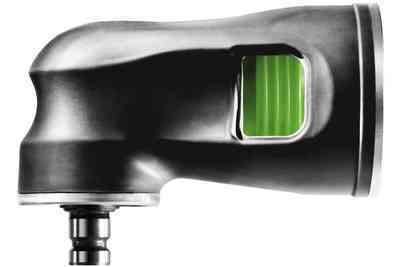 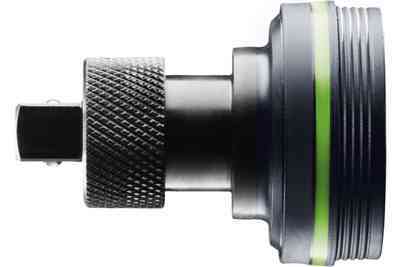 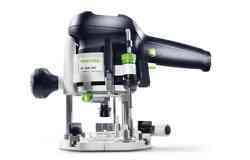 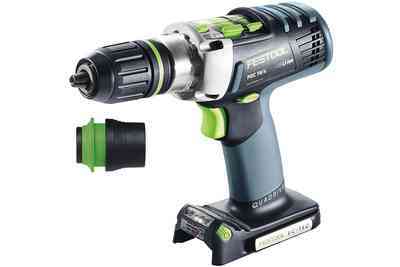 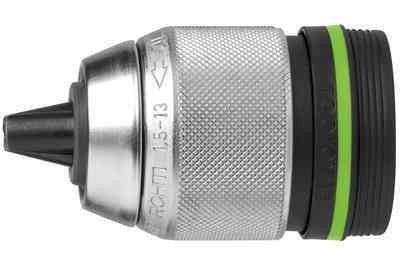 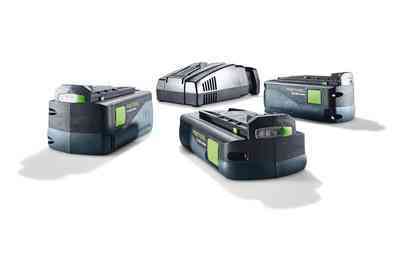 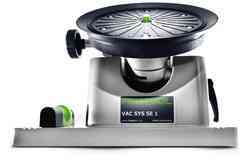 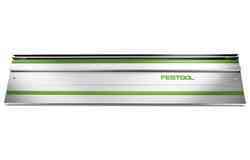 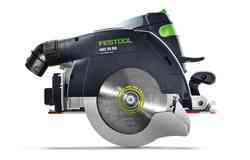 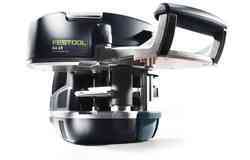 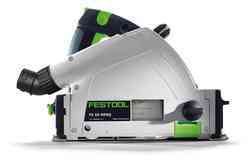 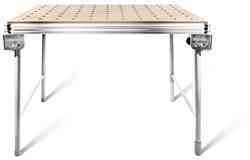 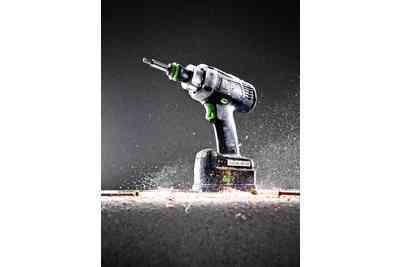 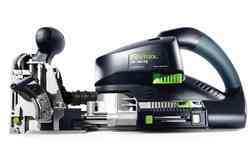 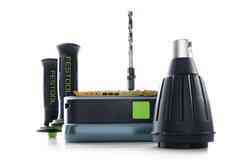 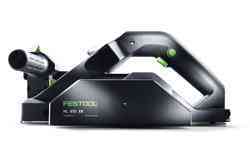 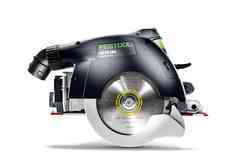 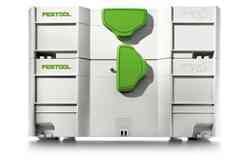 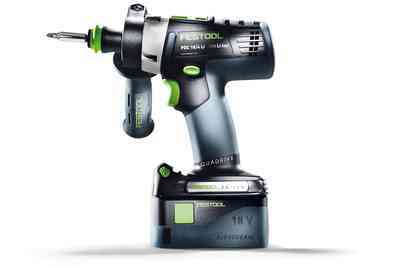 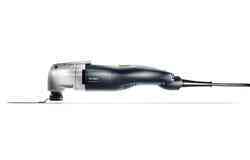 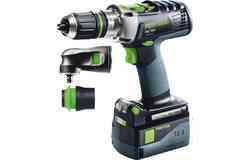 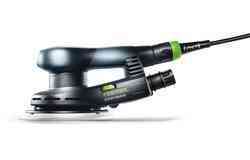 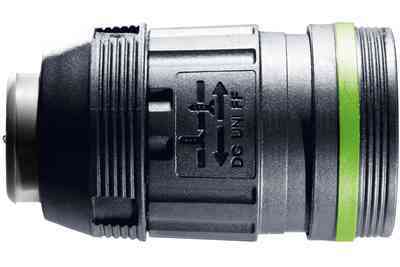 With the PDC 18, Festool set out to create the ultimate drilling machine. 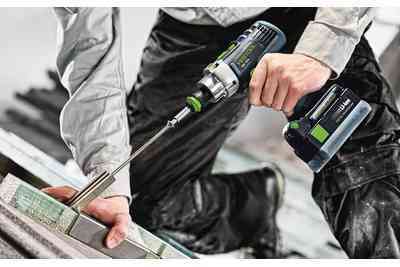 A four-speed gearbox provides loads of torque for hogging out material with large diameter drill bits, then quickly switches over to deliver 3,800 RPMs to blast through concrete with its hammer drill functionality. 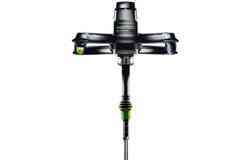 Driven by a four-speed gearbox, you can drop it down low to hog out material, switch to high-speed hammer function to plow through concrete, or just go mid-range for all your common drilling applications. 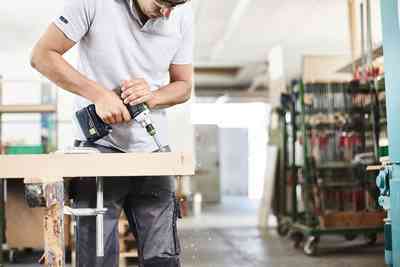 The Most Versatile Drill Ever. 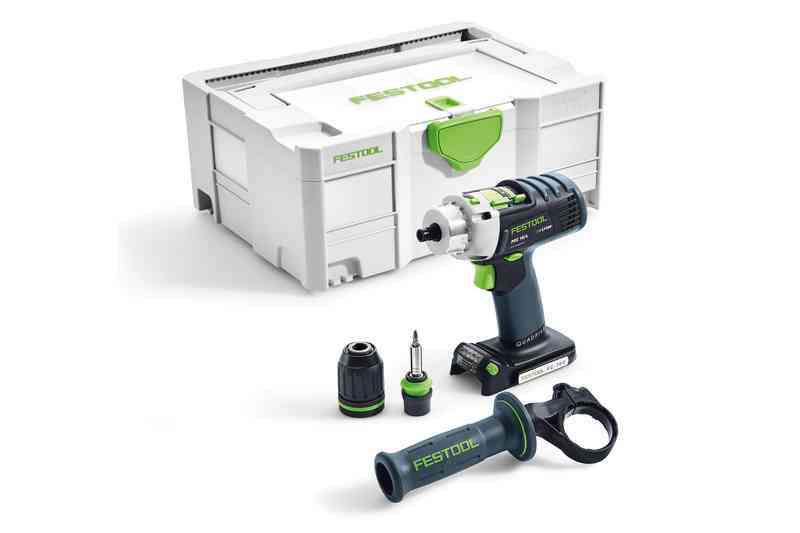 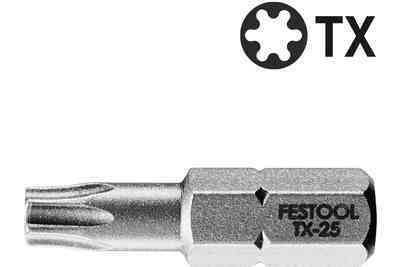 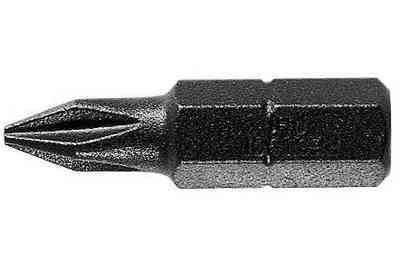 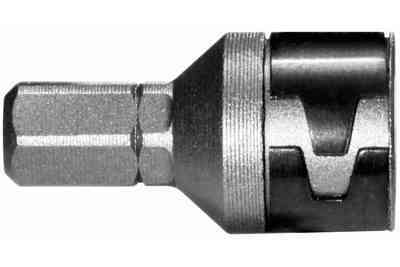 Supported by its own set of FastFix interchangeable chucks and the complete Centrotec bit change system, it’s easy to see how this might be the only drill you could possibly need. 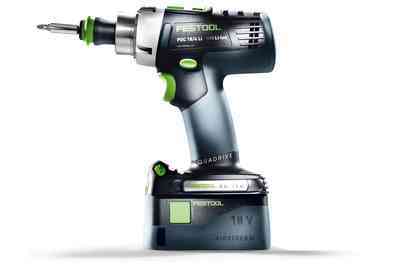 You Won't Beat This Drill. 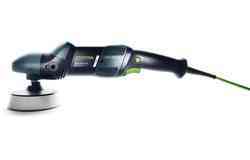 Our unbeatable, industry-leading EC-TEC brushless motor—coupled with proven lithium-ion battery technology—provides long run times as well as jobsitetough durability. 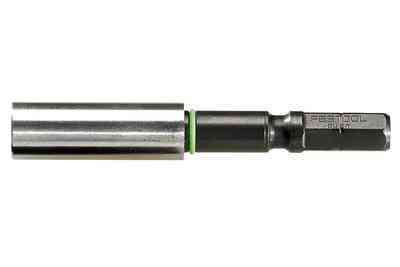 This drill will stand up to anything you can possibly throw at it… or throw it at. 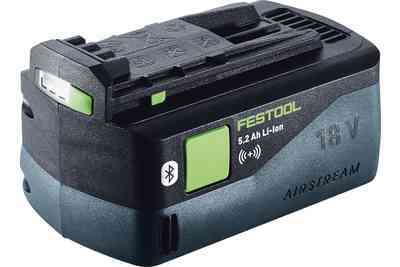 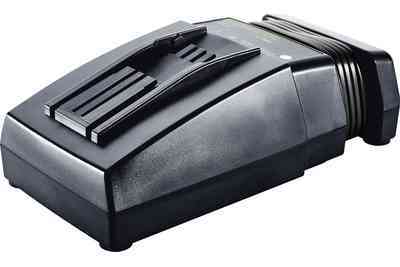 An available compact 2.6 Ah 18 V battery provides a lighter alternative to the standard 5.2 Ah battery, making the drill lighter and overhead applications easier for less fatigue.